During February, ‘new year’ diets are in full force with many people committed to leading a healthier lifestyle. 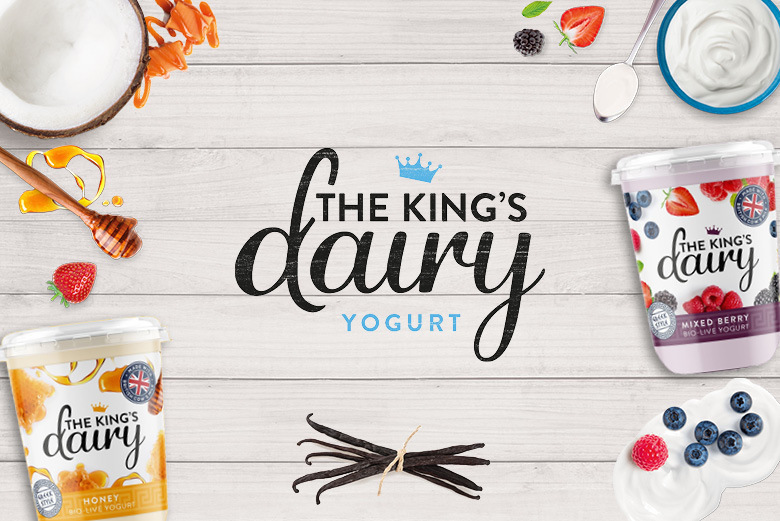 Some of the best products that Smylies has to offer come from the great range of healthy snacks available for export! 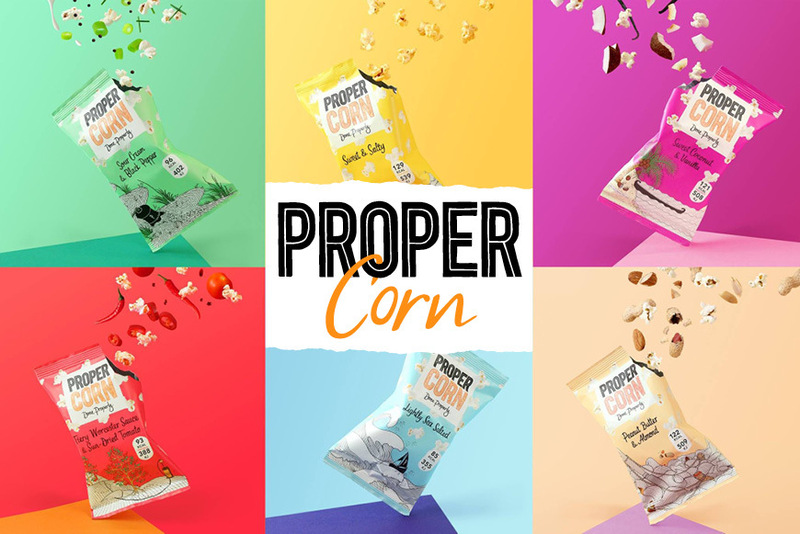 Consumers are opting to reach for a healthier bite when it comes to elevenses, with protein and added nutrients as a selling point for most products. Naturya have created a range of superfood snacks and spreads that are vegan friendly and packed with nutrient rich fruit and vegetables. 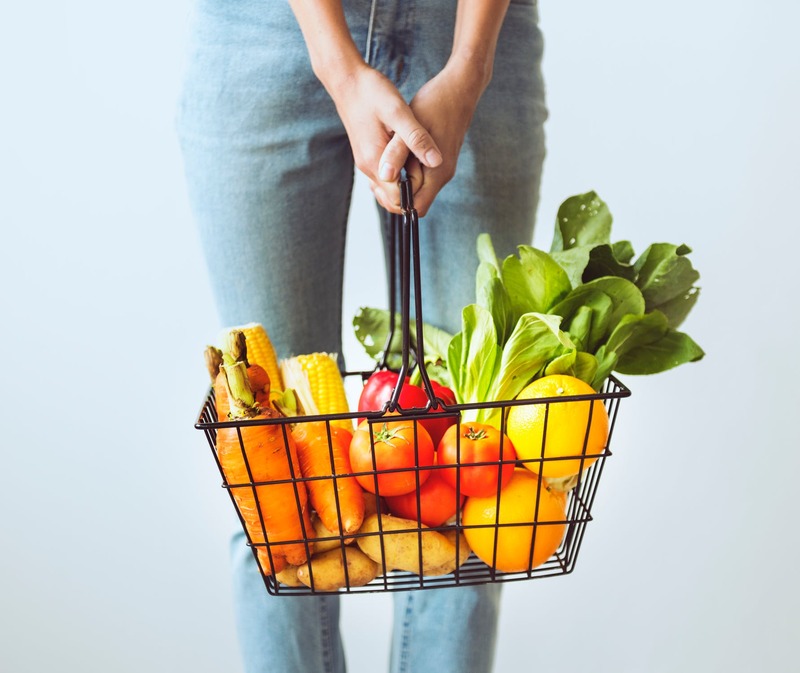 Snack bar consumption has increased over the past decade, and research has found that products with interesting, or ‘healthy sounding’ ingredients are more likely to sell. 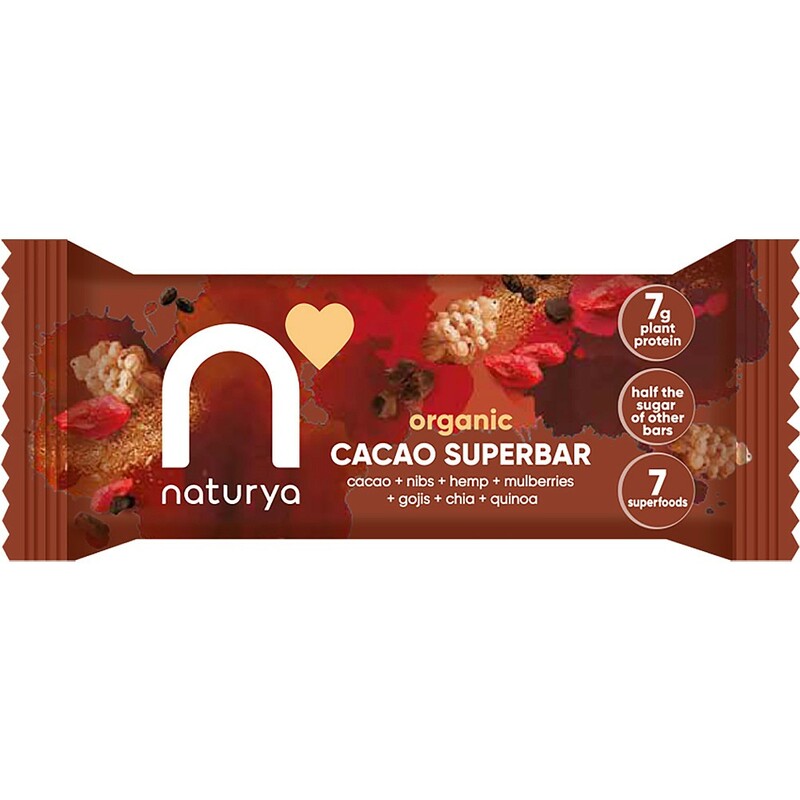 Naturya’s range comes in Berry, Cacao and Original flavours, each containing superfoods that combat energy and fatigue, as well as cold and flu symptoms. Smylies export Naturya’s entire product range across the globe, and their organic super bars are some of the bestselling snackbars. Porridge pots are great for snacking on in the morning, or for when breakfast has been forgotten and a pick-me-up is needed. Perkier products are packed with protein that provide slow release energy, meaning that consumers stay fuller for longer. 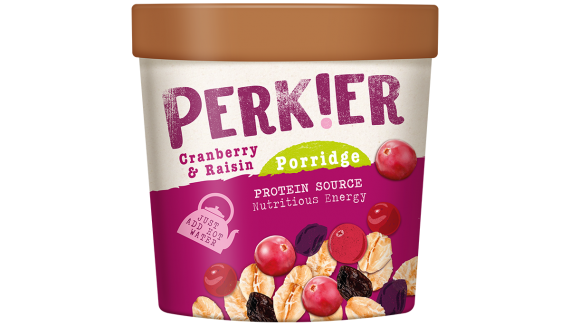 Porridge Pots are available to wholesalers in three flavours: Cranberry & Raisin, Golden Syrup and Original, all of which are gluten free and suitable for vegetarians. Smylies export all Perkier’s products, including their porridge pots and snack bars worldwide. 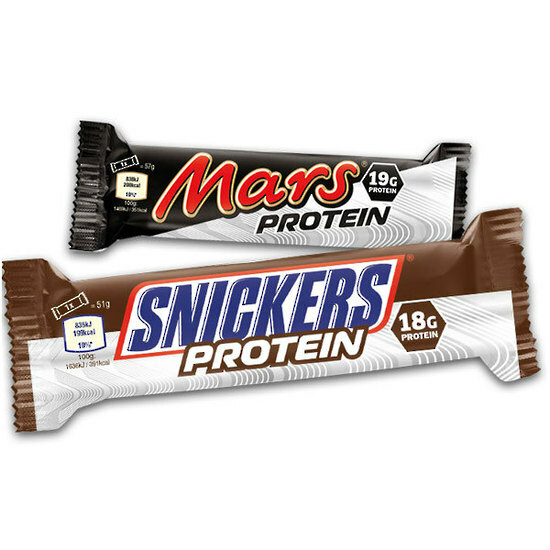 Chocolate is usually an exception to heathy snacking; however, Mars have created protein bars from popular brands such as Snickers, Yorkie and Milky Way. The Mars protein bars are unlike any other as they have the taste and flavour of a regular chocolate bar, but also contain up to 19g of protein and are only 200 calories. Ideal as an alternative to shakes before or after a gym workout, or for anyone feeling peckish throughout the day, these protein bars are great for guilt-free snacking amongst gym-goers and healthy eaters alike. 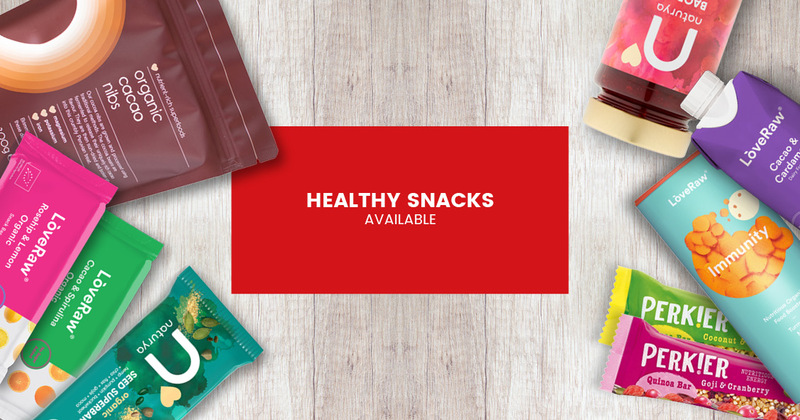 If you are interested in importing Smylies’ range of healthy snacks for wholesale or overseas retail, or if you would like to know more about any of the products we export, then please contact us on +44 (0) 151 653 3335 or contact us online and a member of our team will get back to you. Smylies use temperature-controlled vehicles to deliver all of the products we supply, to ensure your order arrives in perfect condition. Meridian Products now available for Export! Smylies love the Burton’s Biscuits range!